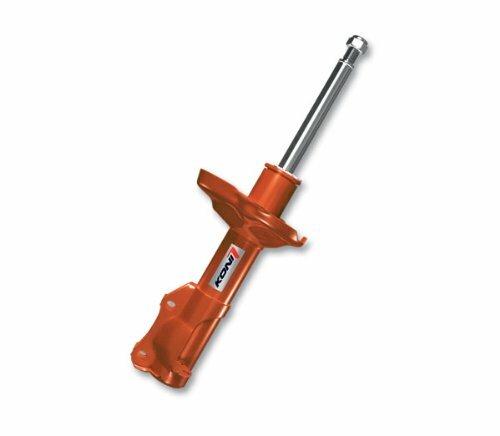 Koni's entry level performance STR.T (pronounced "Street") shocks and struts bring improved handling and Koni quality to the budget minded driving enthusiast. Whether to simply refresh and upgrade a stock vehicle or to match with street performance lowering springs and other modifications, Koni STR.T provides performance at a value price point. If you have any questions about this product by Koni, contact us by completing and submitting the form below. If you are looking for a specif part number, please include it with your message.